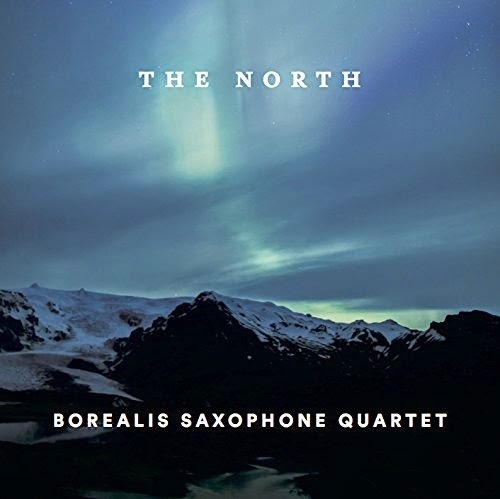 This new disc The North is a first disc from the Borealis Saxophone Quartet, a young ensemble consisting of Alastair Penman, Melina Zeleniuc, Gillian Blair and Daniel White. If saxophone music brings to mind sleaze, be-bop and 50's big band then think again. 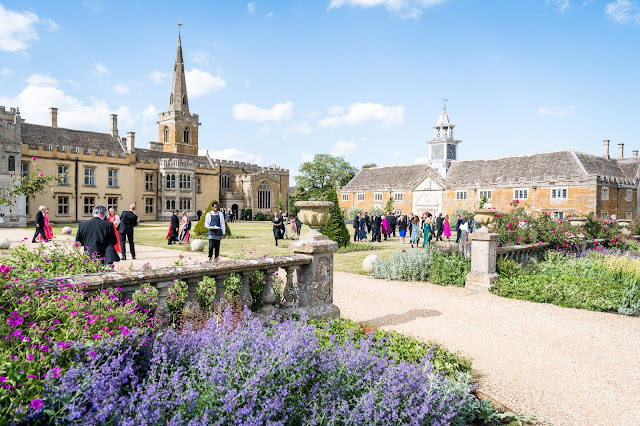 The quartet has assembled a fine programme of contemporary music which showcases both their versatility and the flexibility of the saxophone quartet as a genre. The music on the disc includes works specially written for the saxophone quartet by Gary Carpenter, Tom Harrold, Sergio Cote, Aled Smith and Lucy Pankhurst along with music arranged by members of the group from works by Oalfur Arnalds, Will Gregory and traditional Bulgarian music. The disc opens in uncompromising style with the Bulgarian Suite arranged by Gillian Blair. Written for four soprano saxophones, the piece uses two traditional Bulgarian songs and the combination of the players' forthright tone and a rather medieval sound to the harmony makes a striking effect, though there are jazz and minimalist hints too. The North by Gary Carpenter was commissioned by the Borealis Saxophone Quartet and premiered by them at St John's Smith Square in February 2014. Carpenter (born 1951) is professor of composition at the Royal Northern College of Music. His three movement work was intended to have political overtones (the title of the first movement, Lip Service, referred to governmental attitudes to the North) but an exploration of the music's possibilities seems to have taken over. The first movement is rhythmic with a be-bop feel, plus brisk jazzy melodies over the twisting harmonies. The second movement, Lip Gloss, is lyric, rather slow and romantic; the composer describes the music as 'reflective, often smoochy'. The third movement (German Bite) revisits the material from earlier in the piece combining rhythic fun with quieter moments. The Scottish composer Tom Harrold (born 1991) is studying for a masters at the RNCM. Gentle Skies is another Borealis Saxophone Quartet commission premiered by them in 2013. Harrold's style is not entirely tonal but he has created a quiet lyric piece with a lovely exploration of the intertwining instrumental lines, plus more dramatic interruptions. Daniel White has arranged Agust by Icelandic composer Olafur Arnalds, a composer perhaps best known in the UK for his music to the TV series Broadchurch. Agust proves to be a lovely melancholy waltz. Sergio Cote (born 1987) is a Colombian composer based in Manchester and has studied both in his native Colombia and at the RNCM. Cote regards the sections of Periculum as photographs, snapshots being organised by juxtaposition instead of hierarchy. The result is a busy piece, rather edgy with the material not tonal and an element of anger creeping in. Will Gregory (born 1959) is best known for his work with the electronic music duo Goldfrapp. But earlier in his career Gregory was the saxophonist with the Apollo Saxophone Quartet and Lost Bronze was originally written for them. The Borealis Saxophone Quartet perform it in an arrangement by Melina Zeleniuc. The piece uses minimalist type repetitions to great dramatic effect, building from intense quiet to lound and strong. Aled Smith (born 1990) studied music at Liverpool Hope University and the the RNCM (where his tutors included Gary Carpenter). In Alone, Carpenter aims to explore the concept of solitude. The first movement, At the Pier is based on a black and white photograph of people on a pier and is all cries and whispers, full of eerie fragments. Rage imagines someone trapped in a small space, and develops the sound world of the first movement into something loud and dramatic. The final movement, On the Arch pictures a stone grotesque on an arch, looking down at the world moving below. This continues extending the work's non-tonal language into something very edgy. 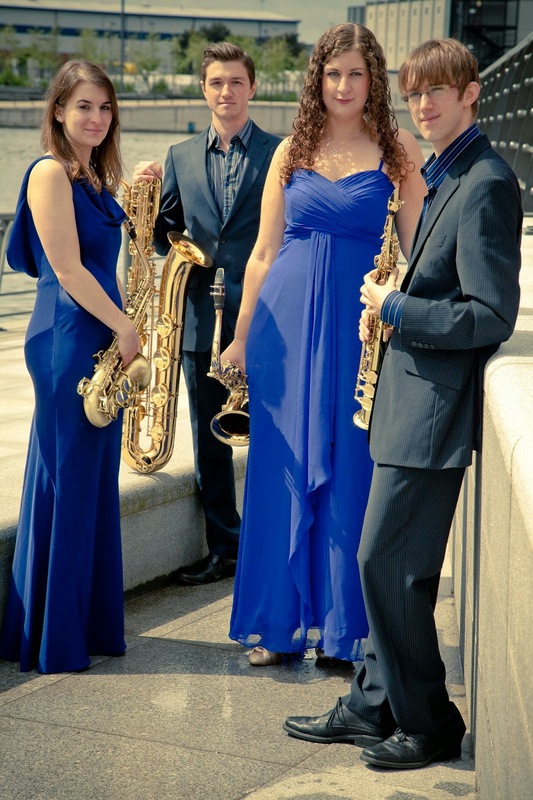 The work was premiered by the Borealis Saxophone Quartet in June 2014. For the final work on the disc, Borealis (Into the Blue) by Lucy Pankhurst, the quartet is joined by a string ensemble conducted by Leo Geyer. Pankhurst also studied at the RNCM and her work Pitch Black became the first brass band piece to win a British Composer Award, in 2011. The work was premiered by the Borealis Saxophone Quartet at the RNCM in 2012 and was inspired by the Aurora Borealis. This is a rather high energy piece, alternating screaming fidgety moments with quietly evocative ones which combine a rhythmic undertow with interesting slidy harmonies. The end result produces some high energy drama. 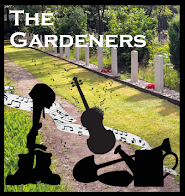 The quartet was formed in 2009 at the RNCM, and many of the works on the disc have links to the group's presence in Manchester with the RNCM looming large in the disc's musical consciousness. 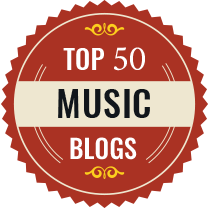 But in fact the music here is wonderfully varied, fullblooded and often rather edgy. Clearly the group is interested in taking saxophone music into the 21st century and they respond to the various composers with superb technique and style. This disc is more than just a selection of music for saxophone quartet, it is an interesting snapshot of contemporary music in Manchester and as such lives up to its name in various ways.